Antonia is entering her 4th and final year of undergraduate study at the University of St. Andrews. She is majoring in Modern History, with a focus on British and Italian history, and is also working for a minor in Biology. 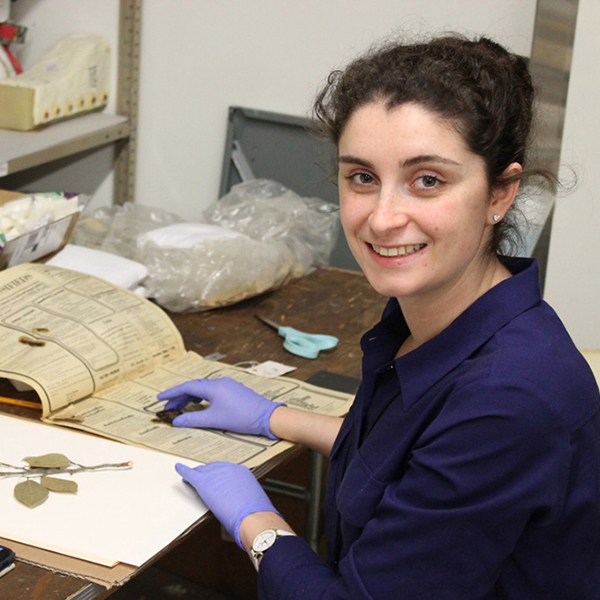 Antonia is a summer intern working on the Ban Chiang Ethnobotanical Project, a collaborative project between the ISEAA and the Center for the Analysis of Archaeological Material. She is helping to organize, mount, and curate the modern plant specimens collected by Dr. Joyce White between 1978 and 1981. She is interested in archaeology, physical anthropology, and the scientific analysis of artifacts, and is hoping to pursue a museum career in the future.